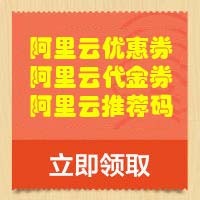 1到6个月期限的所有共享主机直接减免75% --- 75% off all new Shared hosting packages with 1-6 month terms. 1年期限及以上的共享主机方案直接优惠45% --- 45% off all other Shared hosting packages. 所有hostgator VPS方案直接优惠50% --- 50% off all VPS packages. GMT+8, 2019-4-20 16:25 , Processed in 0.034681 second(s), 18 queries .